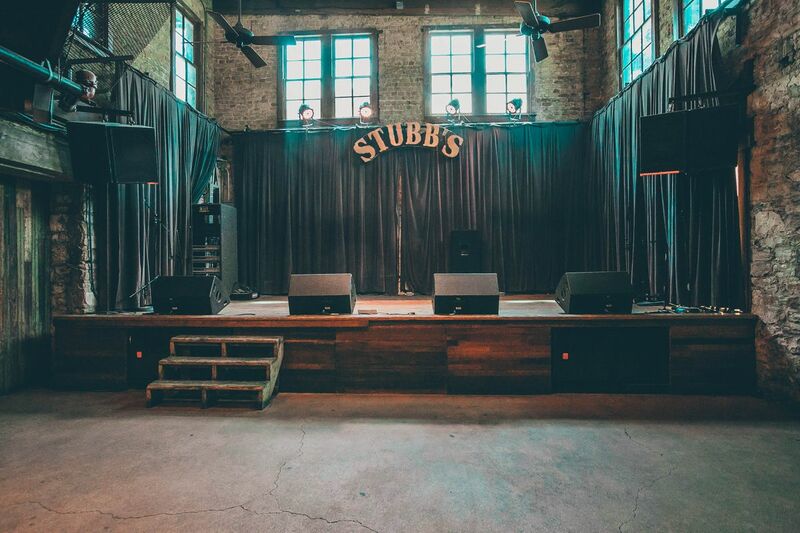 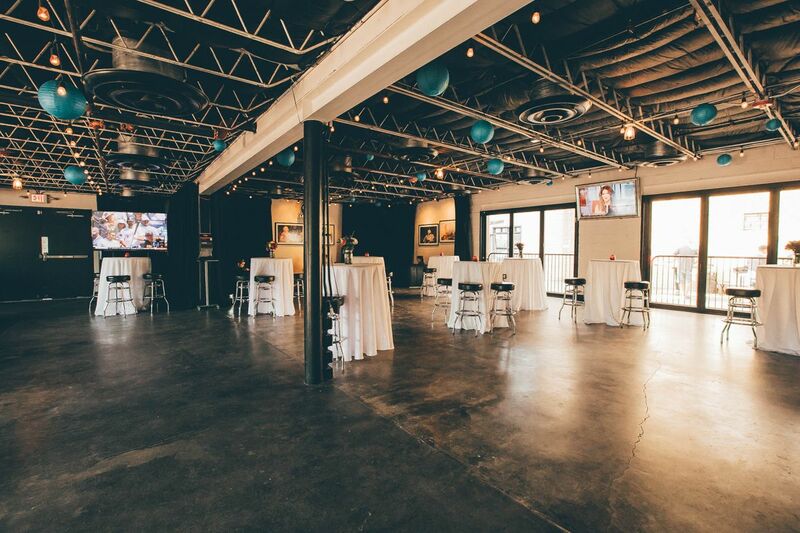 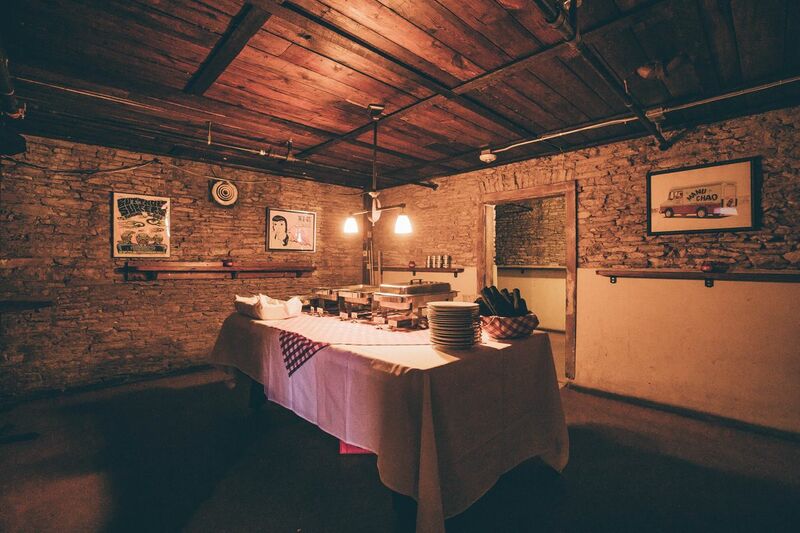 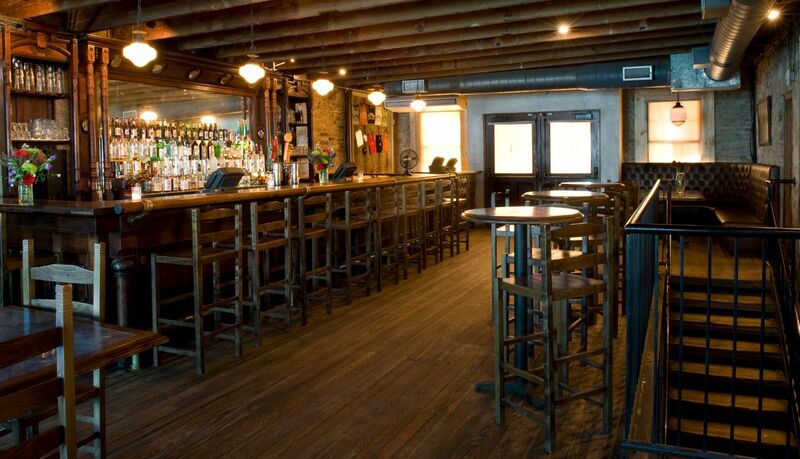 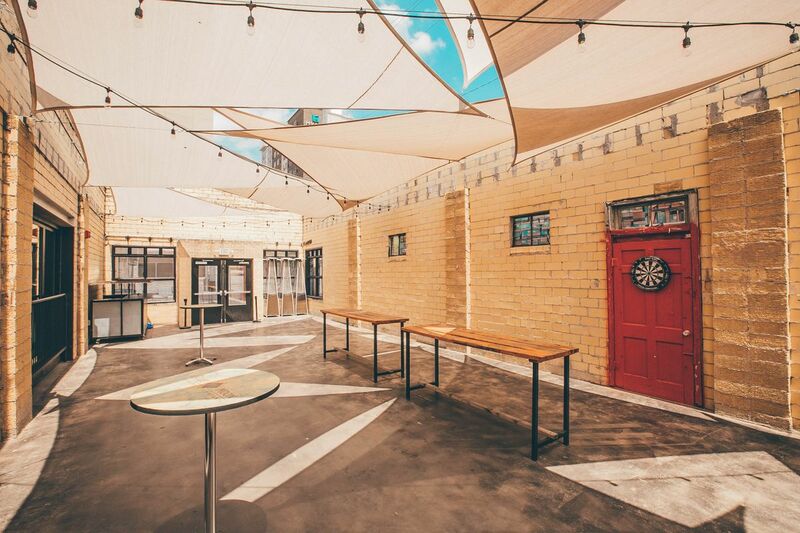 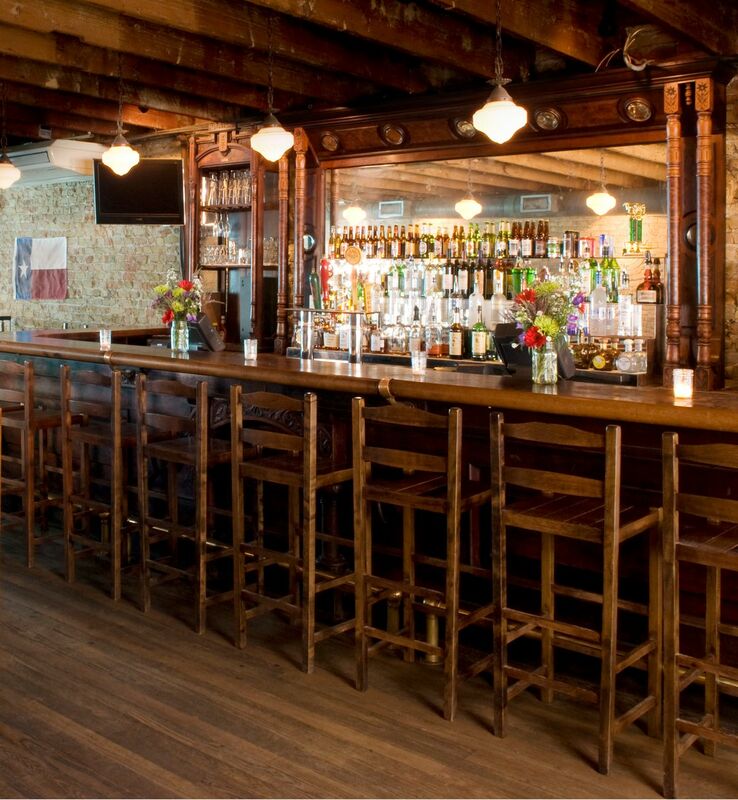 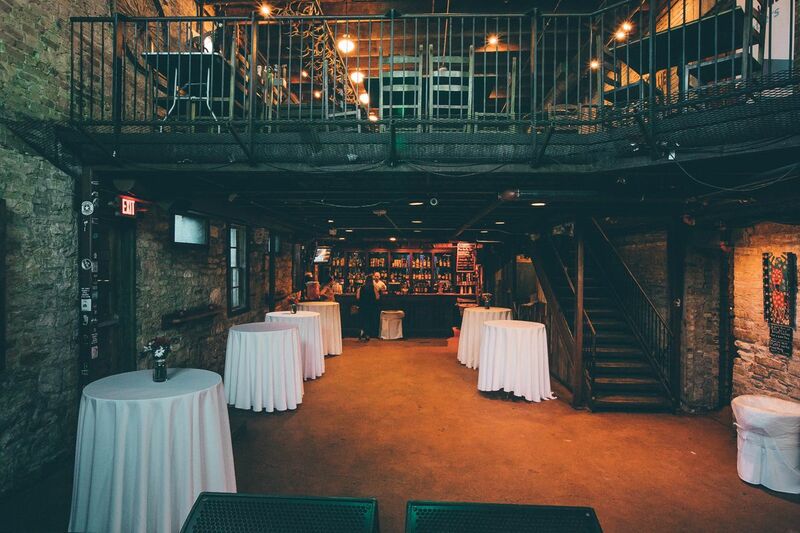 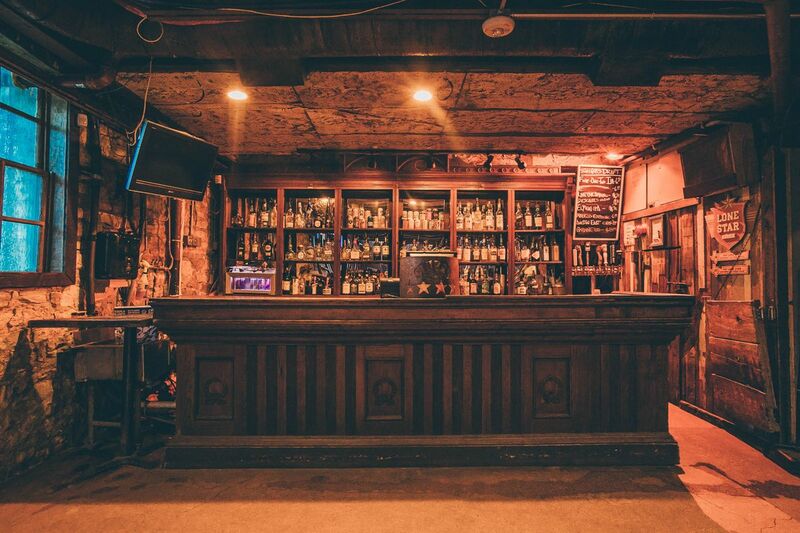 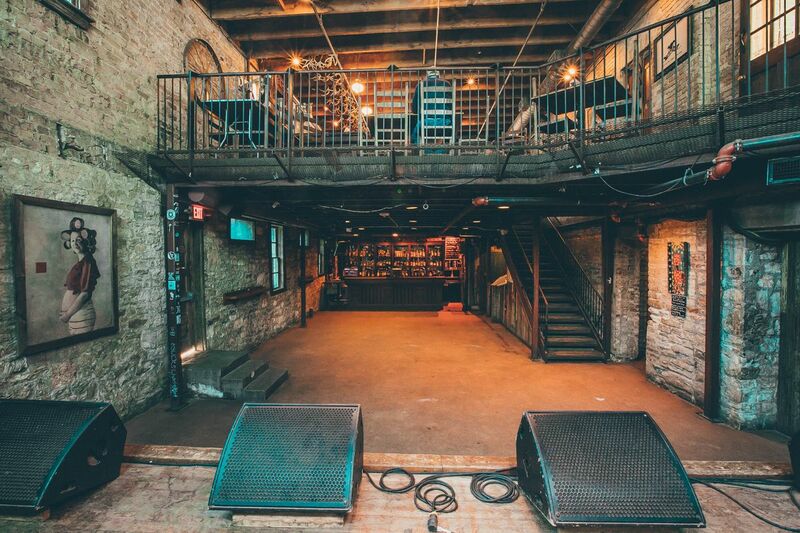 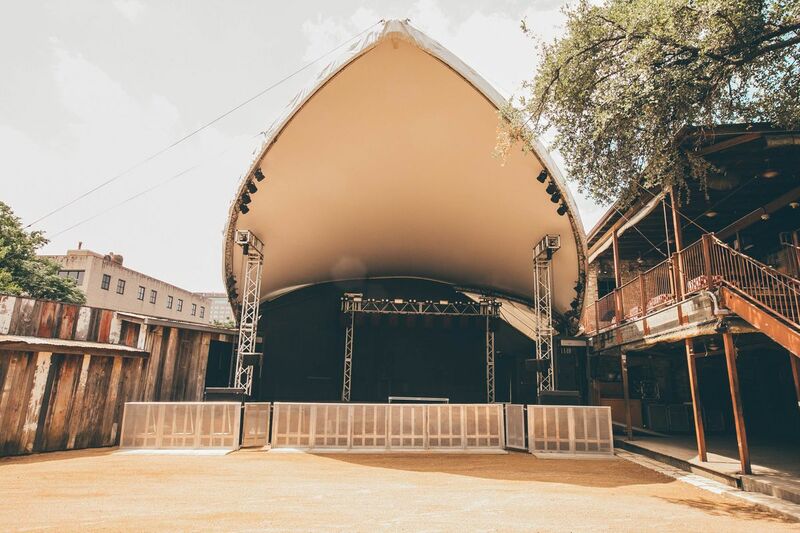 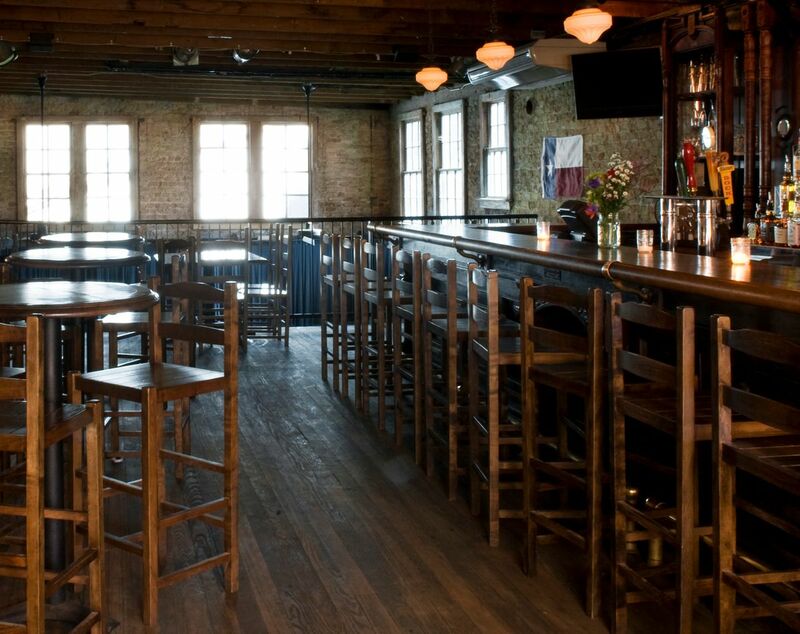 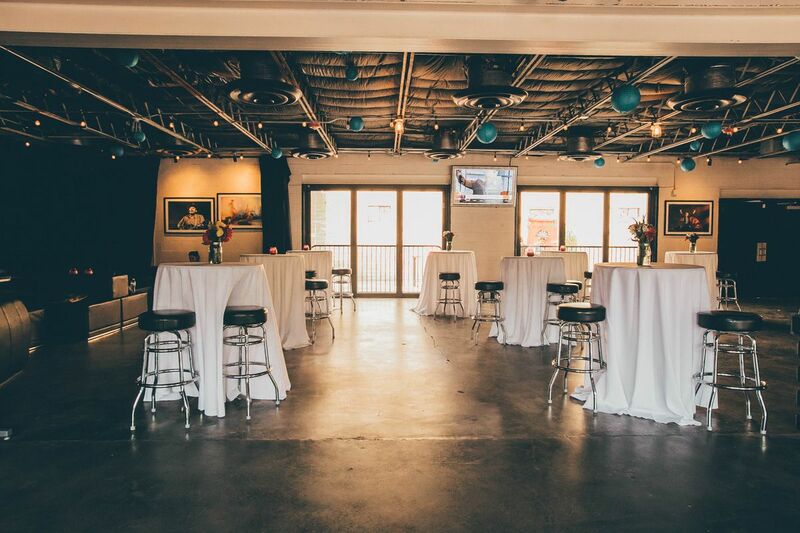 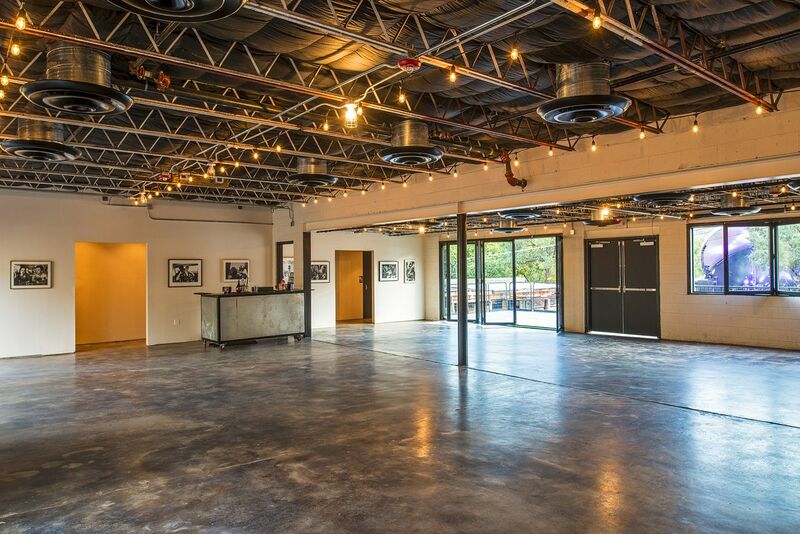 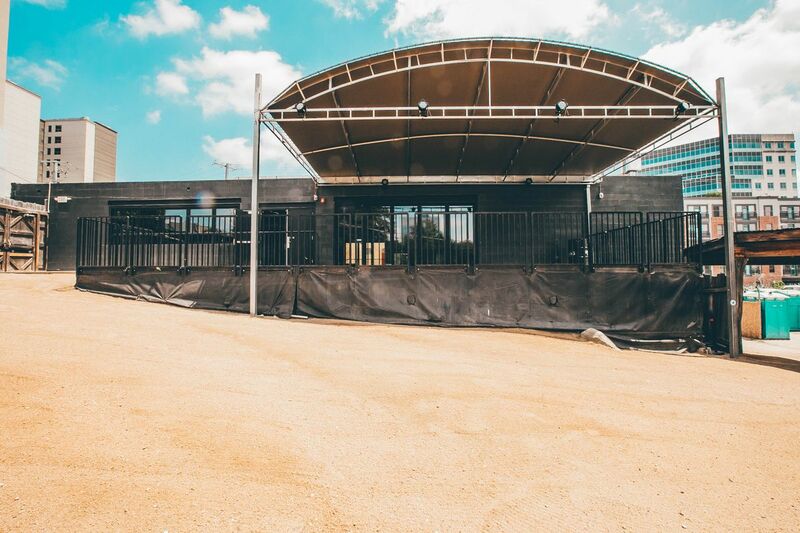 PLAN YOUR EVENT AT STUBB'S! 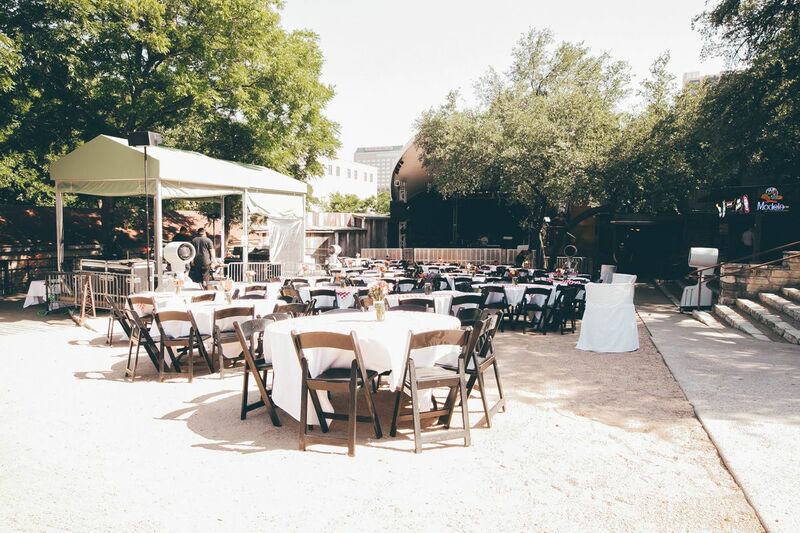 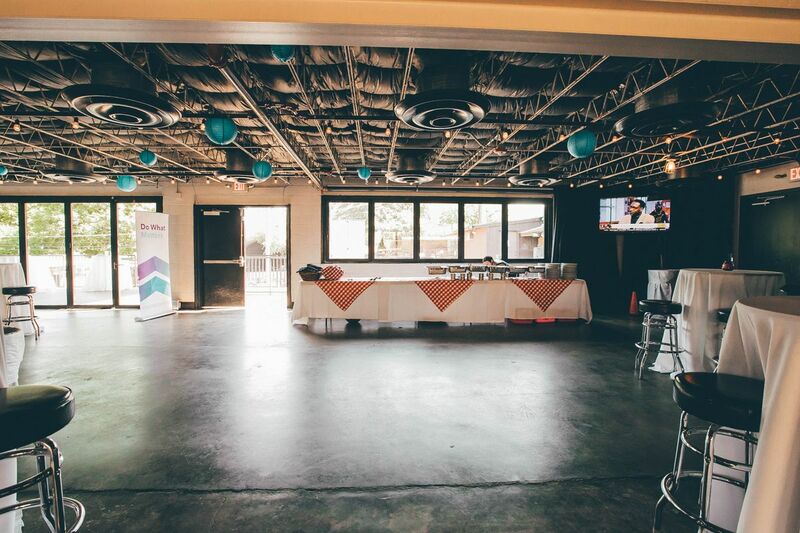 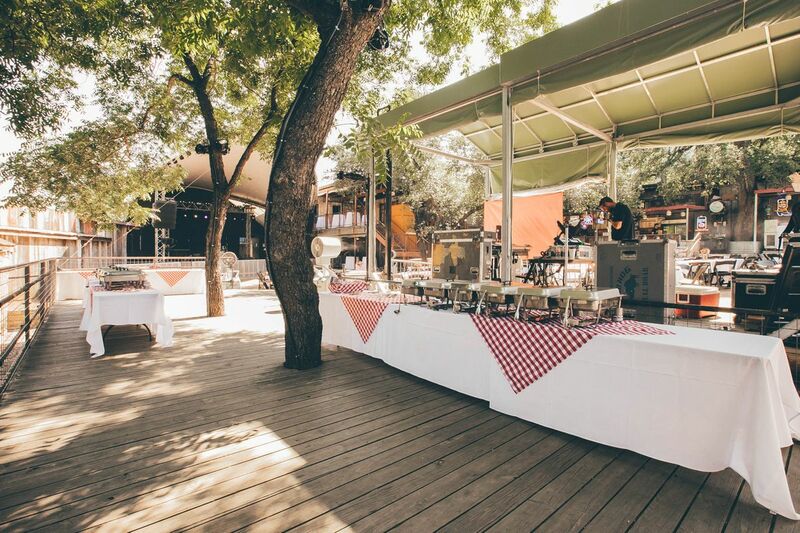 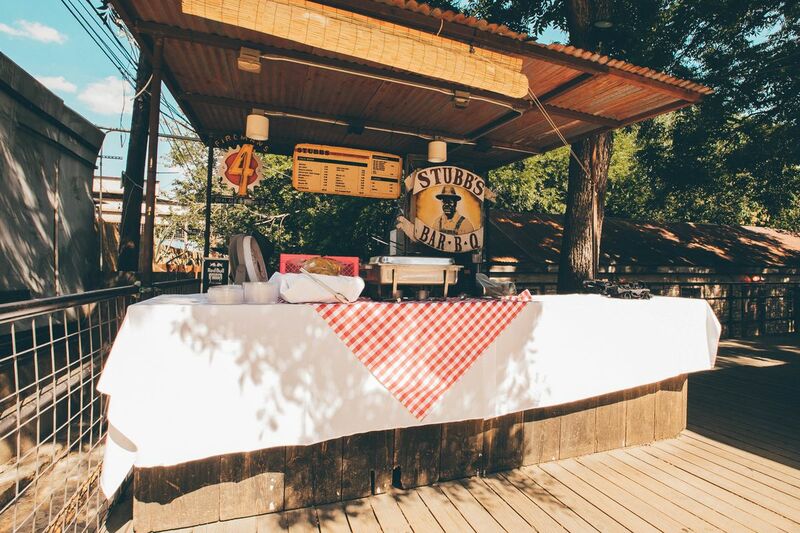 We love when people throw parties, corporate events, benefits, weddings, and all types of events at Stubbs! 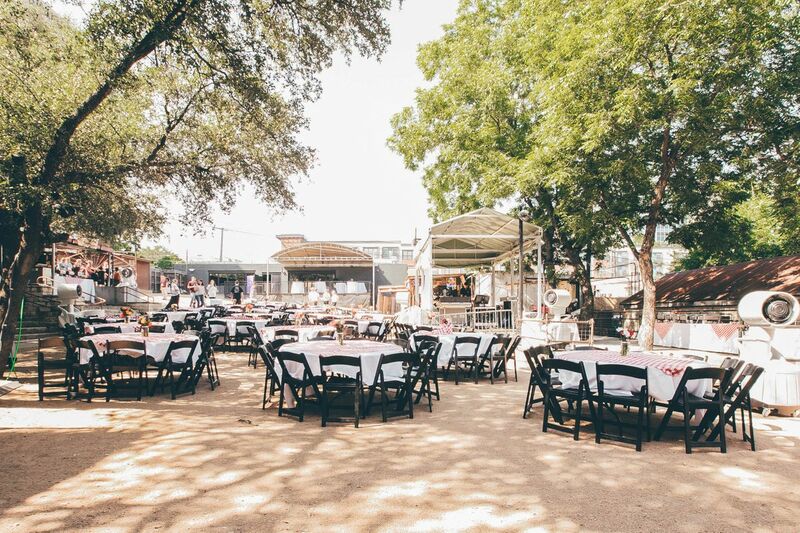 To get started, please fill out our online Event Information Form at the bottom of this page, or contact our catering department at (512) 444-2001 and we will put together a fantastic party package to suit your needs and budget!